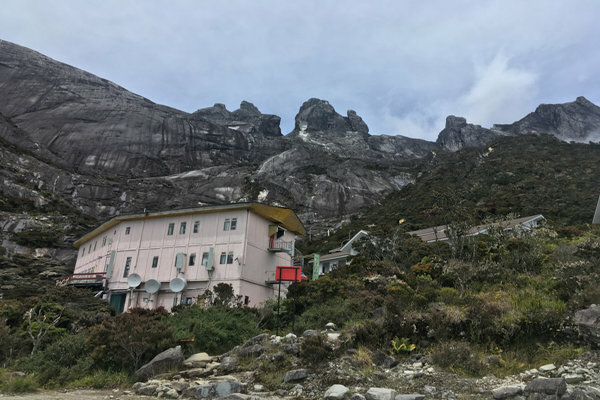 The highest mountain in Southeast Asia, Mount Kinabalu, is a rewarding and manageable climb for anyone who’s reasonably fit. A limited number of permits are issued each day so the well-maintained trail is never over-crowded. Watching the sunrise at 4,095 meters with clouds below you is a spectacular sight and the sense of accomplishment as you sit atop the mountain will stay with you long after your holiday ends. 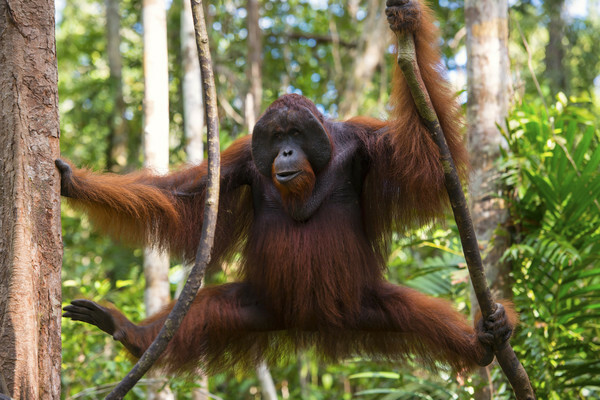 We’ve combined the trek with a chance to see some of Borneo’s other highlights including orangutans, proboscis monkeys, a turtle hatchery, and the clear blue waters of the South China Sea. For even the fittest hikers, a few days of rest following the climb are a welcome reward so we’ve selected a glorious boutique resort on Gaya Island but can offer a number of other options. 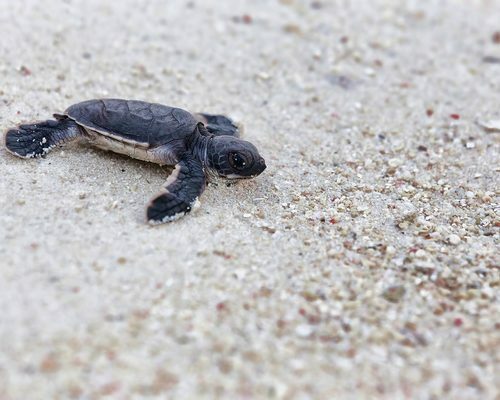 One reason we like this choice is that if your knees are too wobbly to descend the hill from your villa to the beach, the staff will happily send the buggy for you! Please remember this itinerary is here to inspire you as all of our holidays are tailor-made to suit you. We’re happy to add or subtract days or destinations and adjust as you see fit. 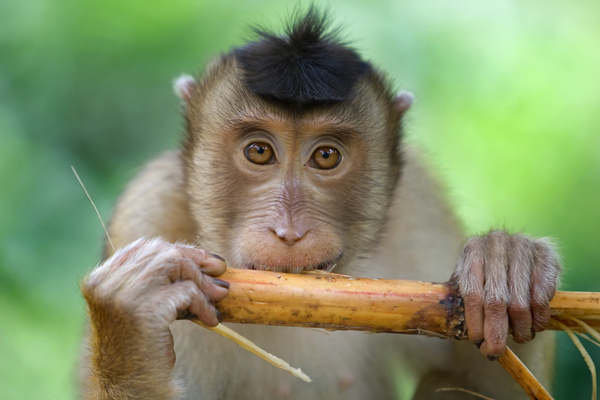 If you’re interested in going from summit to sea in Borneo, give us a call at UK 020 7112 0019 or email borneo@fleewinter.com to start planning your holiday. Today you’ll arrive at Sandakan Airport where your driver will meet you and transfer you to your hotel. We haven’t scheduled anything for you once you arrive so go for a stroll along the waterfront or simply relax for the evening. 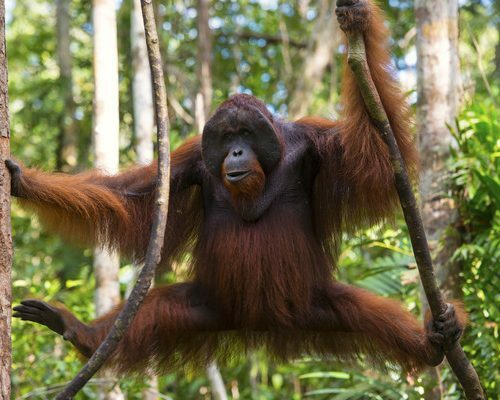 Today your guide will take you to the Sepilok Orang Utan Rehabilitation Centre to look for semi-wild orang utans during the morning feeding. Stop by the Sun Bear Conservation Centre to learn about these small bears. 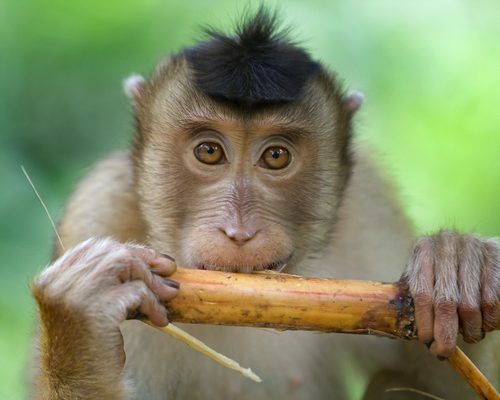 In the afternoon, we’ve planned a visit to the Labuk Bay Proboscis Sanctuary to see these unique monkeys endemic to Borneo. This morning you’ll head across the Sulu Sea to Selingan Island. Grab a mask and snorkel the clear waters as you while away the afternoon at the beach. 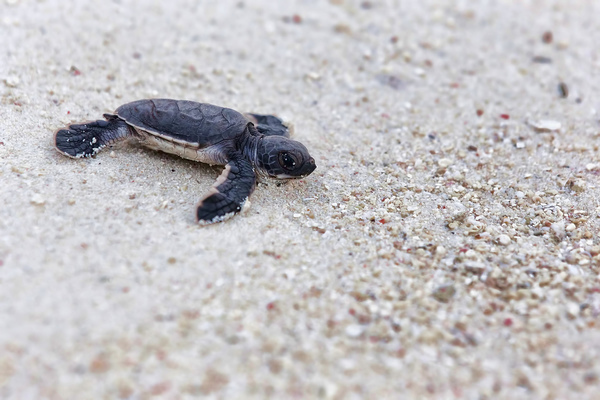 In the evening, help release baby turtles into the ocean or look for mothers coming ashore to lay eggs. 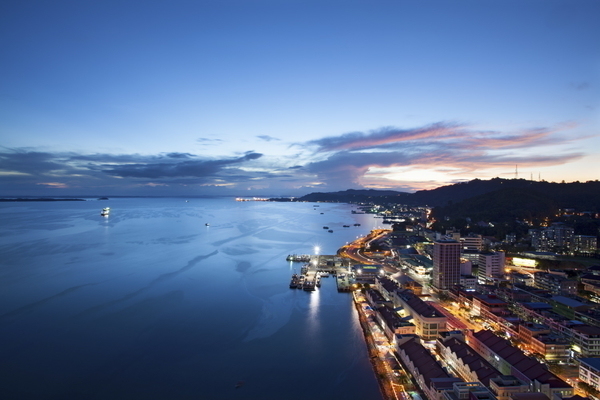 Your driver will take you to Sandakan airport for a short flight to Kota Kinabalu. 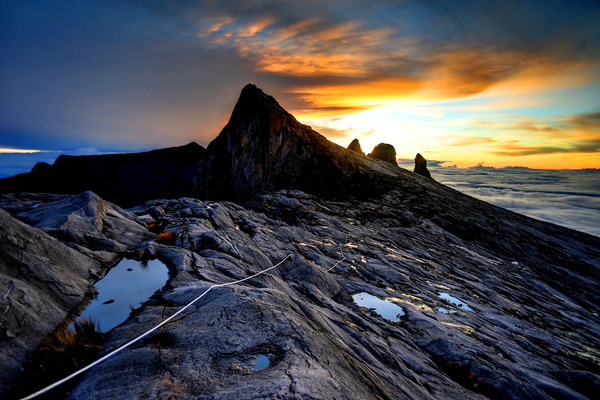 There, you’ll be met and taken to Kinabalu Park so you can adjust to the higher altitude. You’re staying the night inside the park so go for a walk on the trails, check out the botanic garden, or look up at the mountain you’re about to climb. 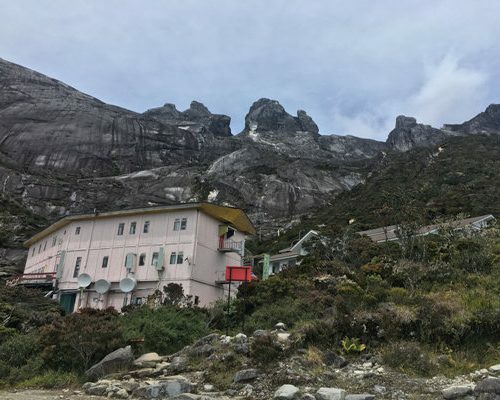 This is day one of your climb up Mount Kinabalu, the tallest mountain in Southeast Asia. 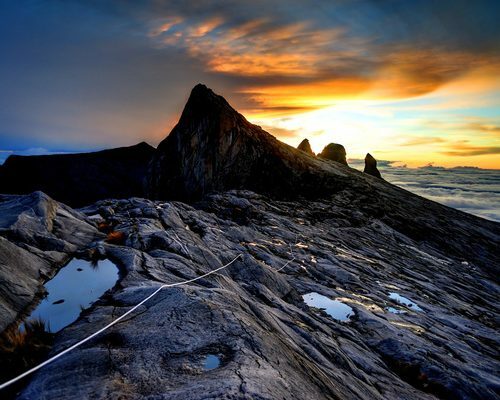 On average, it’s a 4-6 hour hike to your resting point, 6km from where you start. You’ll gain an altitude of 1,395 meters today so take breaks to acclimatize along the way. It’s an early start this morning to reach the summit by sunrise but the reward is worth the effort. Take a moment to bask in the beauty and reflect on your accomplishment. 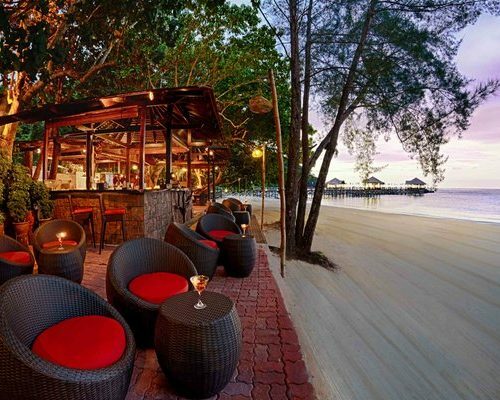 Once you’ve made the trek down to headquarters, you’ll return to Kota Kinabalu and head straight for the jetty to catch your boat to Gaya Island. 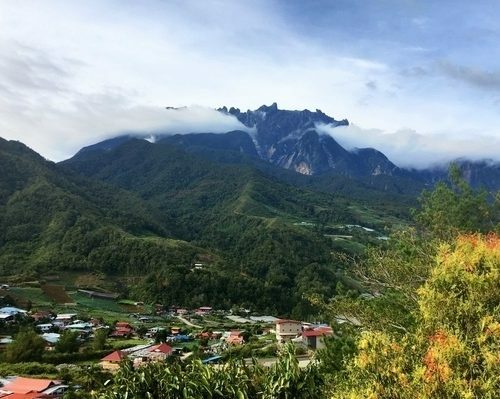 These days are yours to relax by the sea or the pool, snorkel the rich waters of Tunku Abdul Rahman Marine Park, or if your legs are up for it, walk through the jungle. 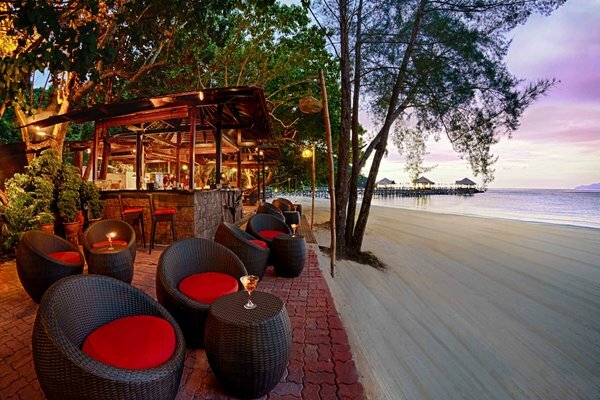 Perhaps it’s time to think about your next holiday to this incredible island. 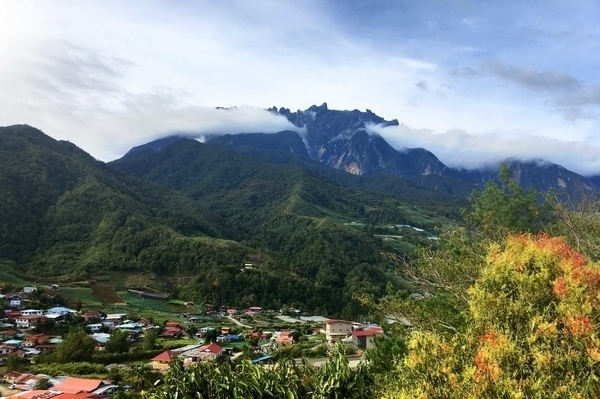 Having had a taste of Borneo and conquered the sacred Mount Kinabalu, the journey comes to end. 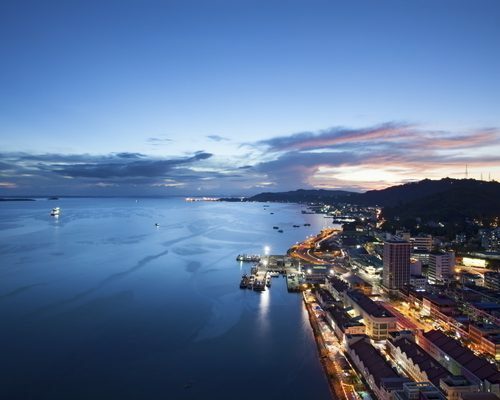 Glide across the South China Sea to Kota Kinabalu where a driver will meet your boat and take you to the international airport for your flight homeward. Safe travels! This itinerary costs from £1650 per person based on two adults sharing excluding peak seasons of July-August, Christmas and New Year, and Chinese New Year’s. The price includes all transfers and domestic travel but not international flights.